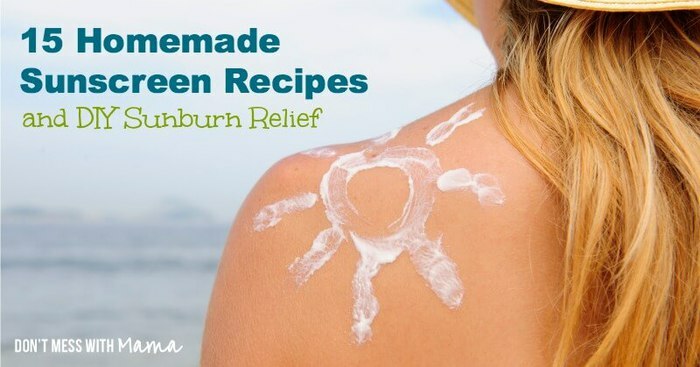 Did you know that many store-bought sunscreens are loaded with chemicals? These chemicals are not only harmful, but downright toxic to the body. According to the Environmental Working Group (EWG), some of these chemicals (such as oxybenzone – which is found in 80% of chemical sunscreens) disrupt hormones and cause allergies, while other chemicals (such as retinol or retinyl palmitate) may actually speed the development of skin cancer. 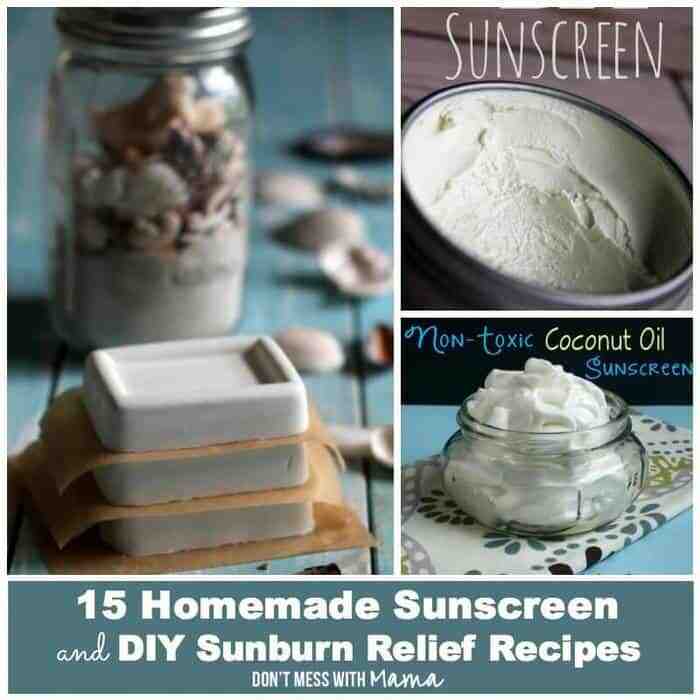 Making your own sunscreen is easier than you think. 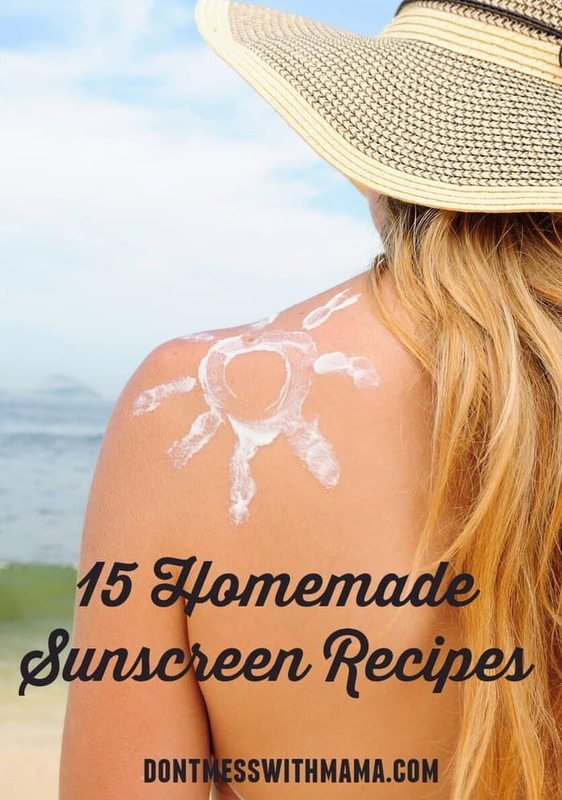 Here are 15 easy, homemade sunscreen recipes and DIY sunburn relief options to keep you protected all summer long from the sun. What a great idea! You can save money and be eco-friendly at the same time!